Data security across smartphones, tablets and desktops! 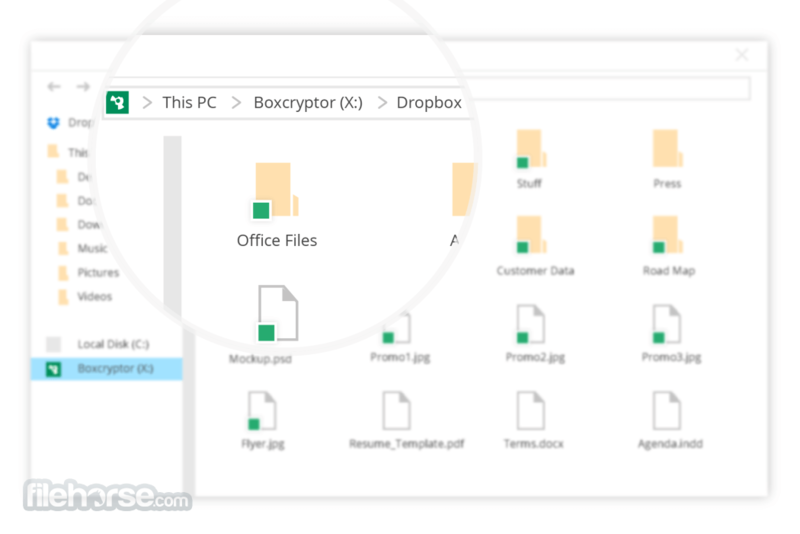 Boxcryptor is free to use with one cloud storage provider on two devices. As a single user you can boost your range of features with our Boxcryptor Unlimited licenses. 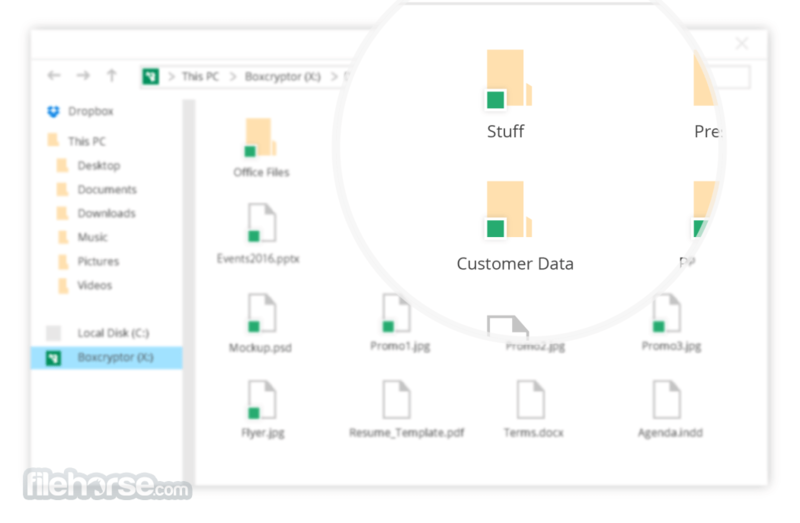 You get unlimited devices, unlimited providers and andvanced security with filename encryption. An upgrade gives you the freedom to profit from everything the cloud has to offer, in a secure way. Our Unlimited Business license helps you to protect your professional data. 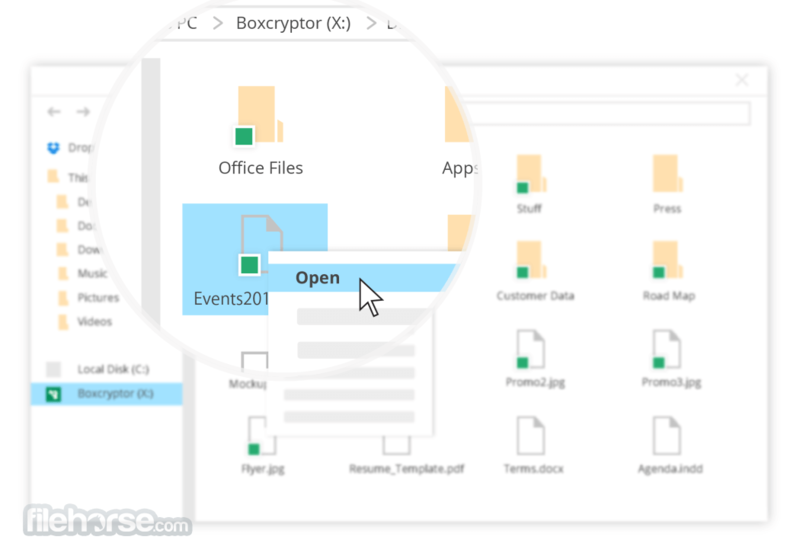 The Boxcryptor Company Package brings the benefits of encryption to your company. 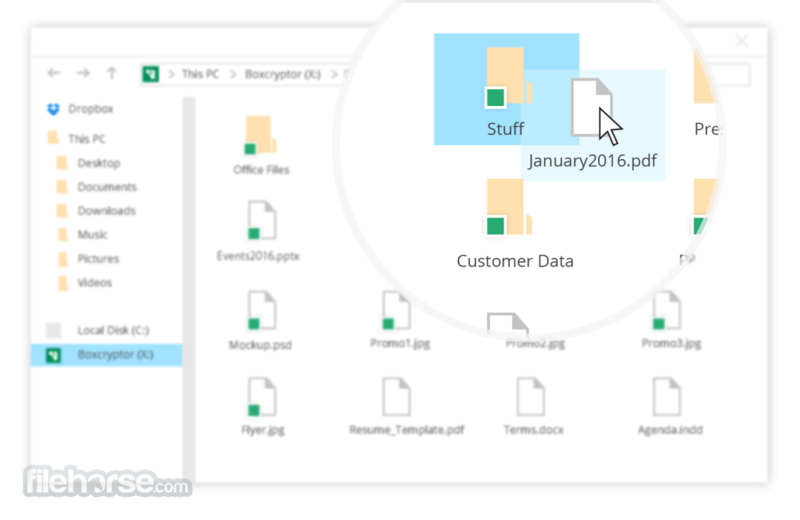 It provides a solution to collaborate securely on files in the cloud while being compliant with internal and external regulations. Define custom policies, manage your users, for example with Active Direcoty Support, and protect your accounts with two-factor authentication - just to name a few of many Company Package features. Note: In demo version you cannot create groups. 1 cloud storage provider.